I am thrilled to announce I have been selected for the Wedawards, International wedding photography awards, 18th collection!! 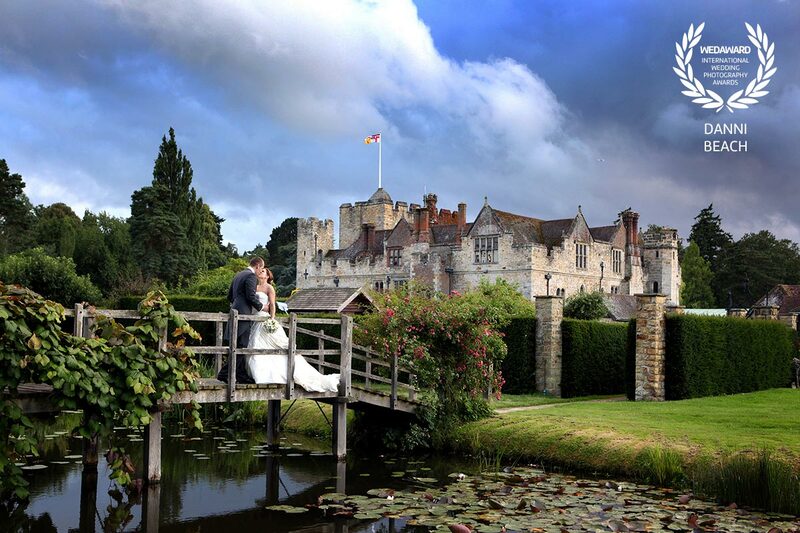 With this image taken at the stunning Hever Castle, home of Henry VIII. Sunshine and thundery clouds are my favourite weather conditions, you can see why!! !